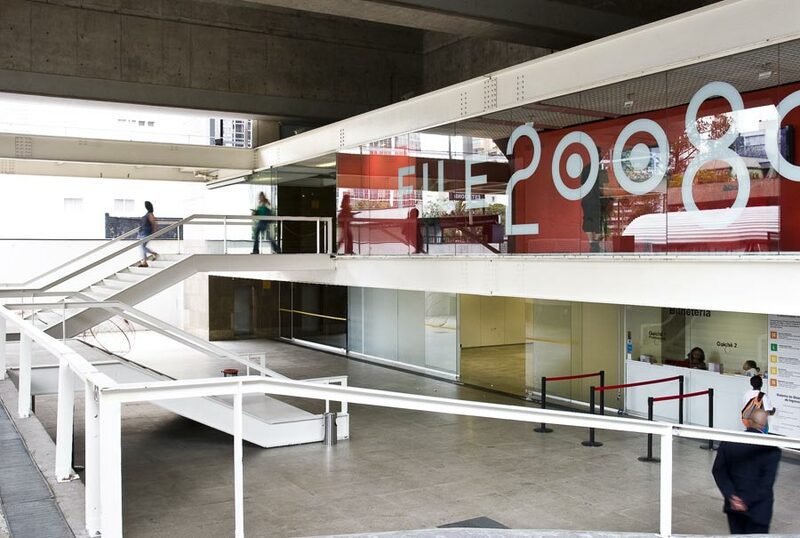 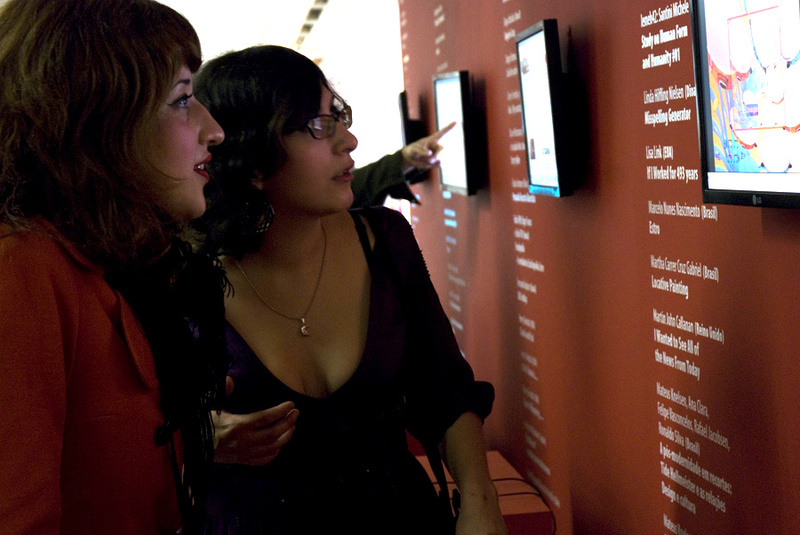 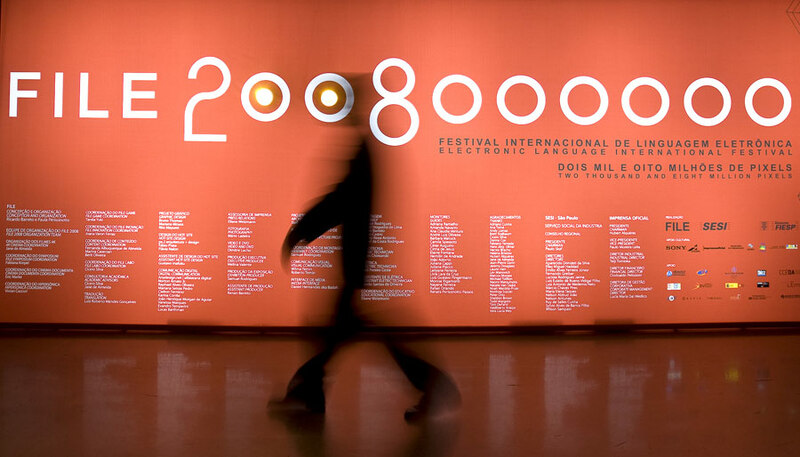 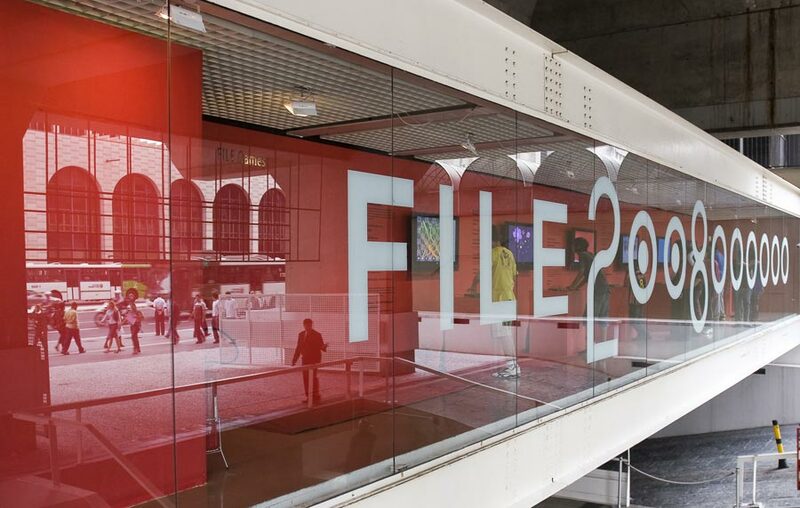 FILE 2008 Electronic Language International Festival happens this August at the Fiesp Cultural Center. 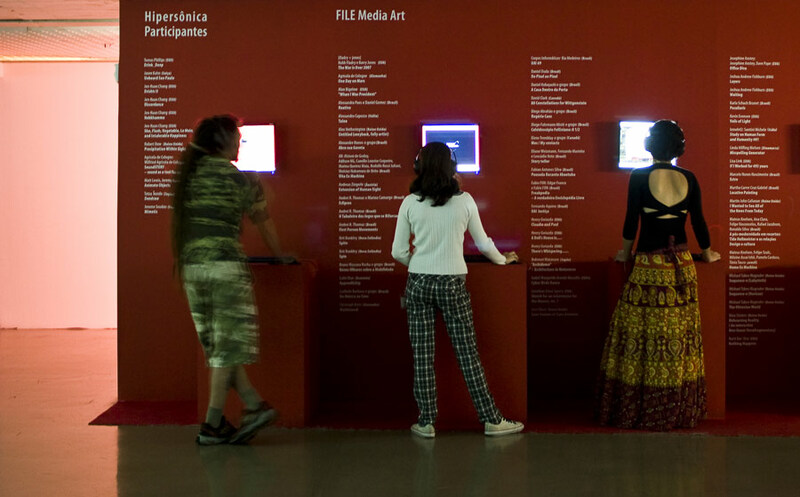 FILE, the major art and technology festival in Brazil and Latin America, as well as one of the most renowned events in the world in this area, for nine years has inserted the country in the global context of art and technology, or media art, performing a compilation of the artistic productions in the fields of electronic and digital arts, and working as an indicator of those productions’ plurality. 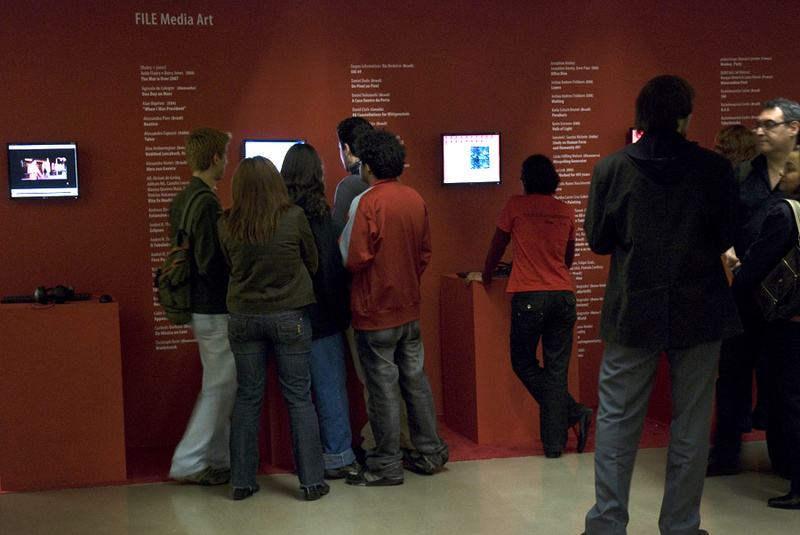 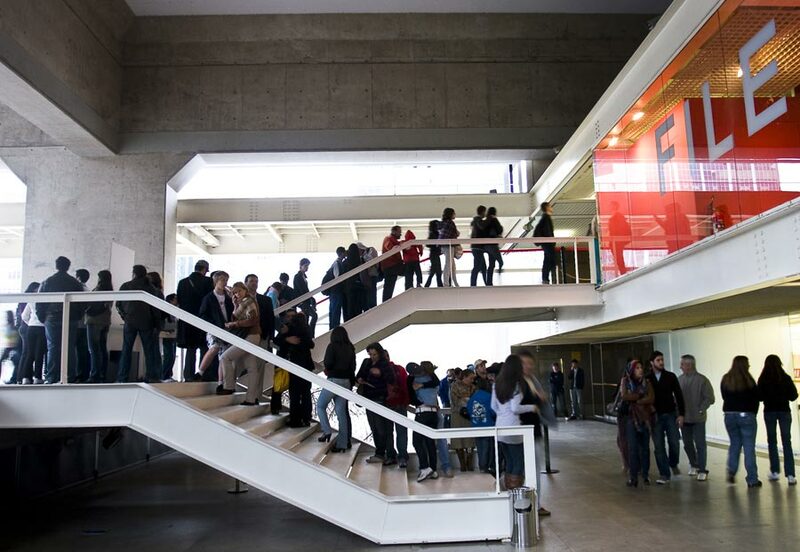 Given the diversity of digital culture, FILE is an event that nests several festivals, which occur simultaneously and this year include: electronic art festival, games festival, digital movies festival, documental film festival, electronic music festival, innovations festival, electronic graffiti festival. 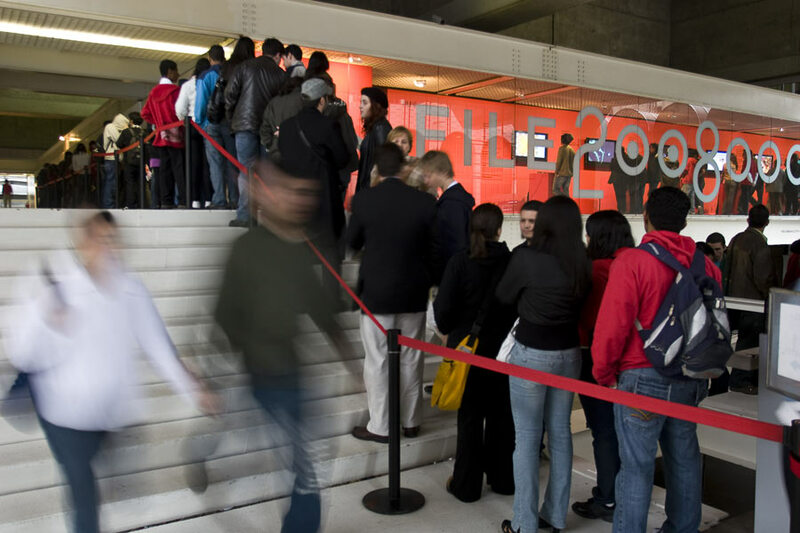 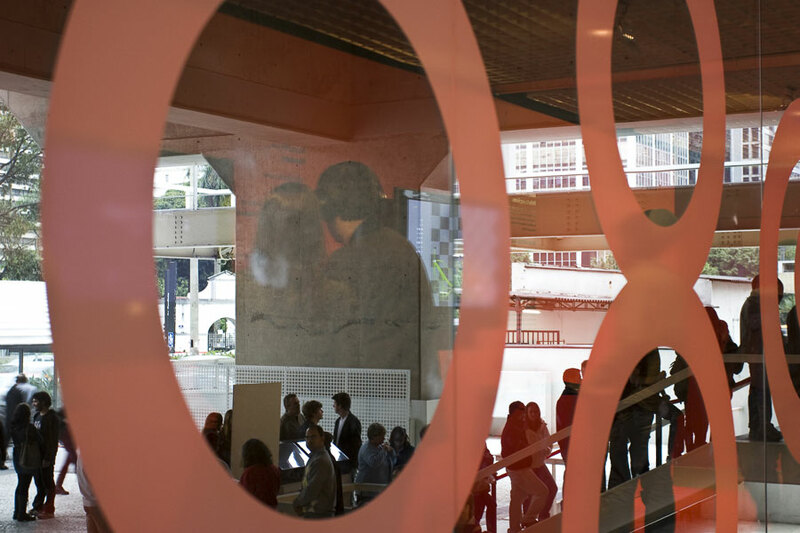 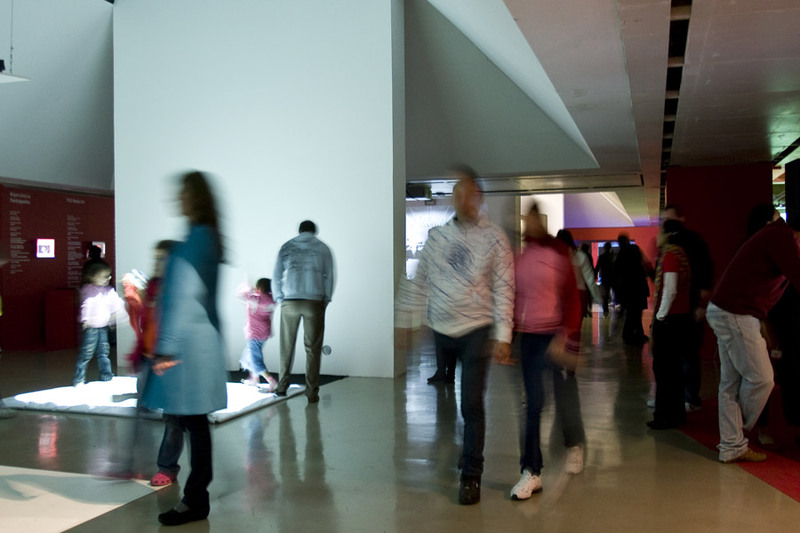 Moreover, FILE offers an international symposium, an archive with more than 2,000 works and a laboratory for the production and development of new works, FILE Labo.